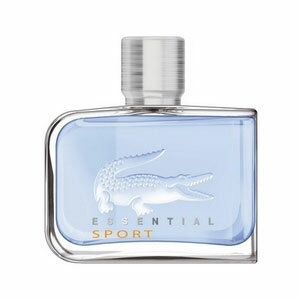 Lacoste Essential Sport is a modern, sporty fragrance for men introduced in 2009. The fragrance incorporates nutmeg, amber, patchouli, mandarin orange, juniper, pink grapefruit, bergamot, white musk and geranium. 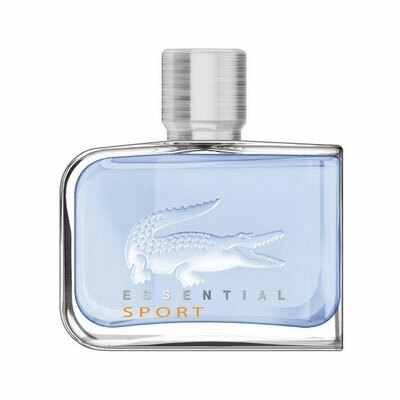 Available as 75 and 125 ml EDT.